We make truthful, risk taking and unforgettable theatre from a female gaze to inspire new and young audiences. Our work is informed by the lived experiences of the women and young women we work with and rooted in the belief that theatre changes lives. 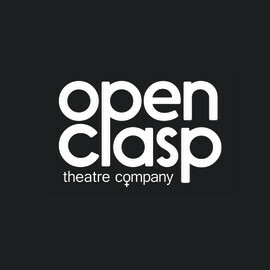 Throughout our 16 year history we have continued to give a voice to and collaborate with groups of women to create professional, thought-provoking and award winning theatre.